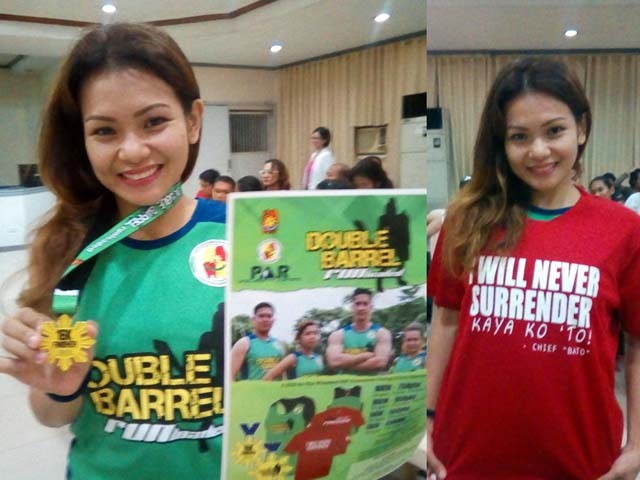 Double Barrel: Runloaded This October 29 | JustRunLah! ONCE AGAIN, the Philippine National Police teams up with the Pinoy Aspiring Runners to bring you “Double Barrel: Runloaded”, a fun run to benefit PNP personnel injured in police operation. The said event will be held on October 29, 2017 (Sunday) at the Liwasang Ulalim of the Cultural Center of the Philippines in Pasay City starting at 4:00 AM. 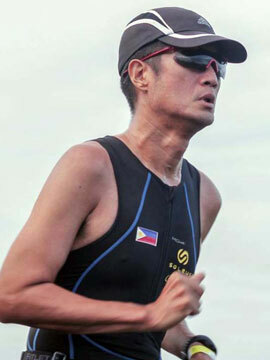 Runners may choose between the 16, 10, five and three-kilometer distance categories. All categories come with a race singlet and race bib plus all finishers will get special medals while 16-kilometer finishers get a statement shirt inspired by no less than PNP Director General Ronald “Bato” de la Rosa. Entries are now being accepted at Garmin stores located at Glorietta, SM Mall of Asia, Uptown Mall BGC and Alabang Town Center. Registration is also accepted at the Police Non-Commissioned Officers Association Incorporated (PNCOAI) office inside Camp Crame, Quezon City. Race fees are set at PHP 750.00 for 16 kilometers, PHP 650.00 for 10 kilometers, PHP 550.00 for five kilometers and PHP 450.00 for three kilometers. Prizes from sponsors await the top finishers in all distance categories. No less than 2,000 runners are expected to answer the starting gun. The field will include several surprise celebrity guest runners. Last year, the PNP and PAR combined forces to stage “The Running Addict”, a fun run in support of the Duterte government’s drive against illegal drugs. Through the years, PAR has built a reputation of staging running events in support of various charitable causes.